When you’ve exhausted all the other options, and still can’t solve your problem Want to learn more? 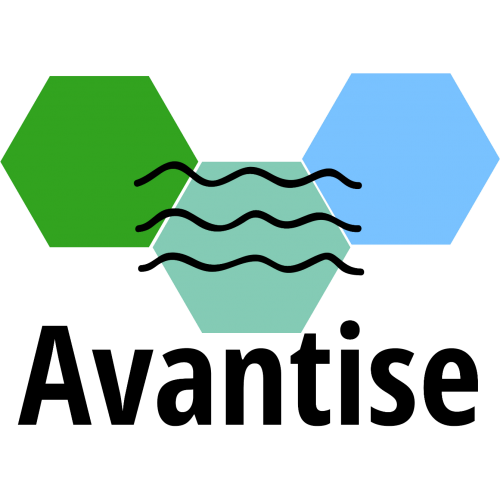 Get in touch with Avantise Consulting! The syringes are made of heat-resistant borosilicate glassThe material and construction are protecte.. 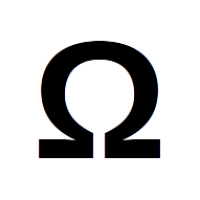 Corrosion in wet environments is dramatically accelerated by microorganisms as they feed on your equ..
We support your research project with our professional writers. Starting with data analysis and pres..